Need a light changed or a complete electrical fit-out for a new home? Cool Sparky are your local fully registered and qualified electrical contractors in the Perth hills area and happy to help. Control circuits to run pumps, lighting etc. 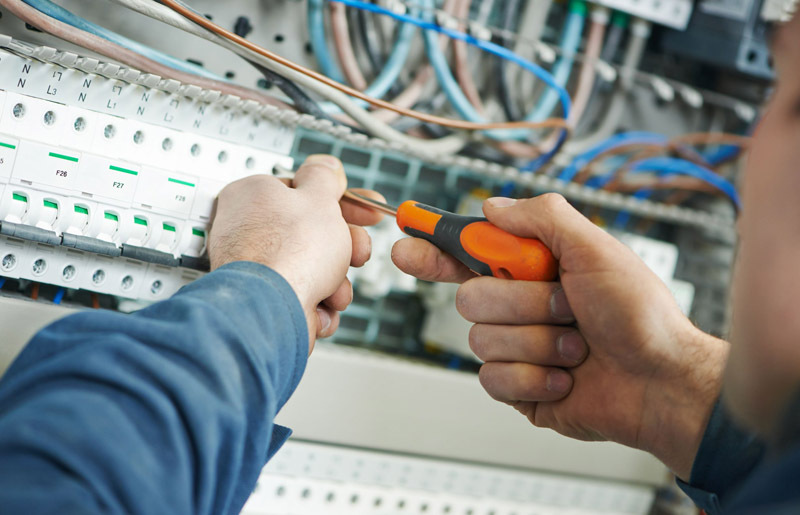 With an extensive knowledge of the electrical industry and regulations, Perth Hills’ Cool Sparky are well equipped to perform a range of jobs, regardless of size. Whether you’re located in Perth, Swan District, Midland, Perth Hills or beyond, call your local refrigerative, electrical and air conditioner specialists on 0405 156 963.